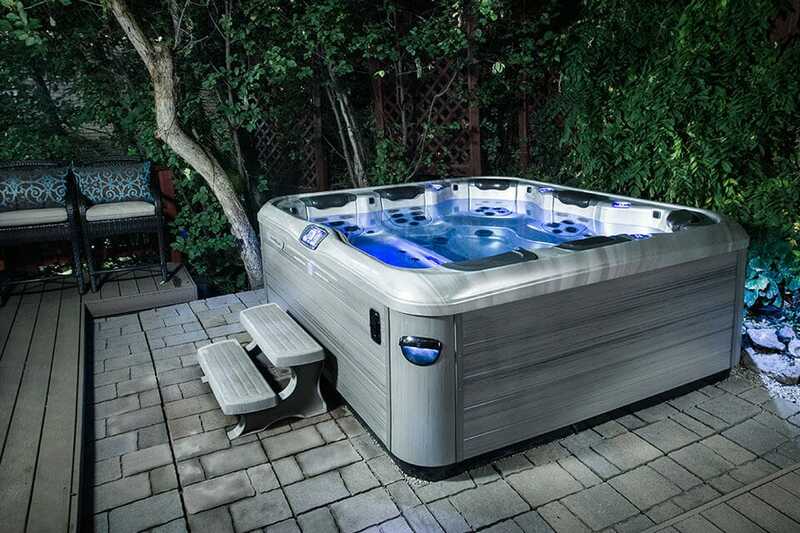 Backyard Leisure has the largest selection of Bullfrog hot tubs in North Carolina! 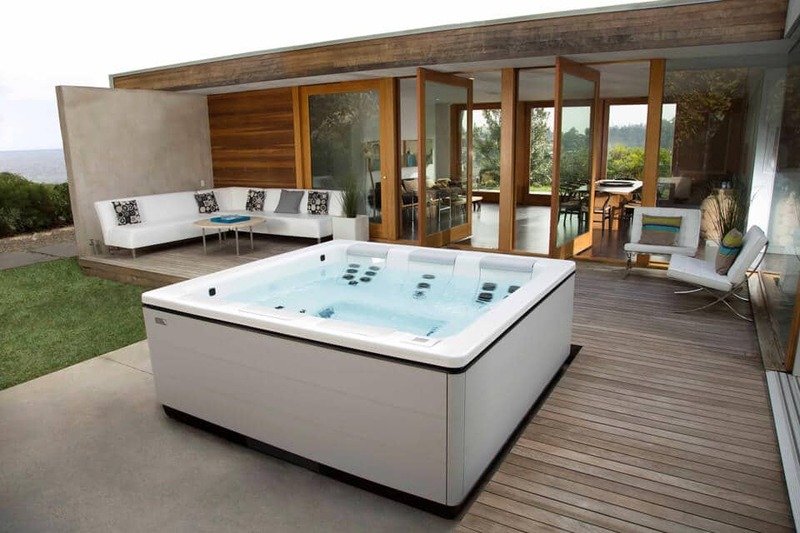 You will be able to find the perfect hot tub for your family with over 100 models to choose from. 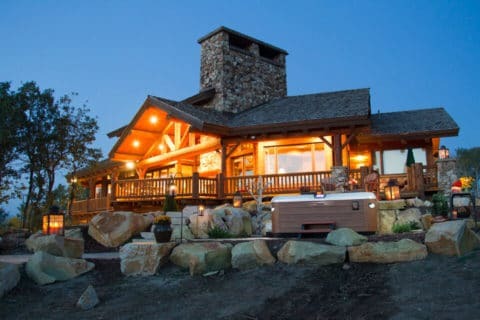 Talk to our knowledgeable staff today and get the best deal of your life on a hot tub that will last you a lifetime. Come see us today for a full selection of Bullfrog Spas and hot tub products. Bullfrog Spas are the only hot tubs with JetPaks. 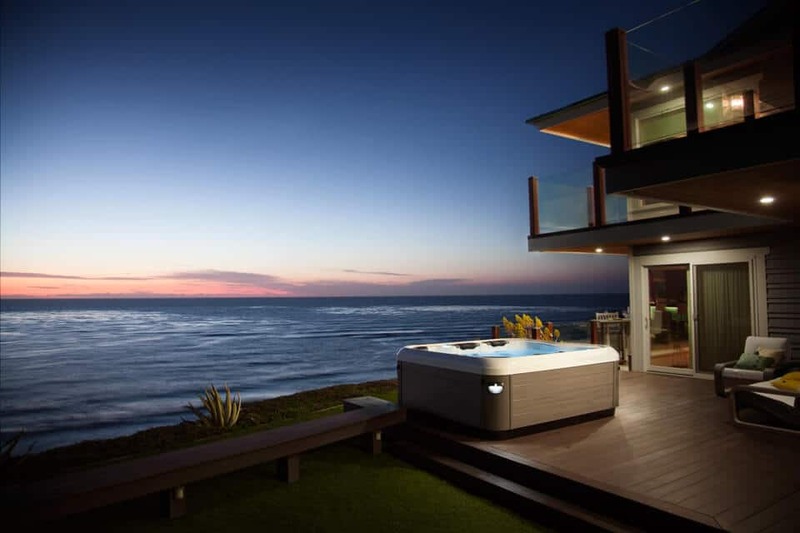 JetPaks are removable, upgradeable and interchangeable jetted spa seats that allow you to customize your hot tub specifically for your individual needs and wellness. Design your North Carolina hot tub today with Bullfrog Spas’ unique SpaDesign Software. Improve your backyard with a new Bullfrog Spa from Backyard Leisure in Greensboro, North Carolina.